They say after every ceasefire there's a cultural explosion. In the past, Belfast's entertainment scene was dominated by local performers. Nowadays its world-class venues attract big-name stars and continue to develop home-grown talent. Many NI-born performers have become international names - most notably Liam Neeson, Kenneth Branagh and Van Morrison. Local playwrights Martin Lynch and Marie Jones dominate the theatre scene, and the city even attracts the occasional movie shoot. So, whether it's rising stars or established artists you're after, you'll find Belfast's entertainment scene in good shape. 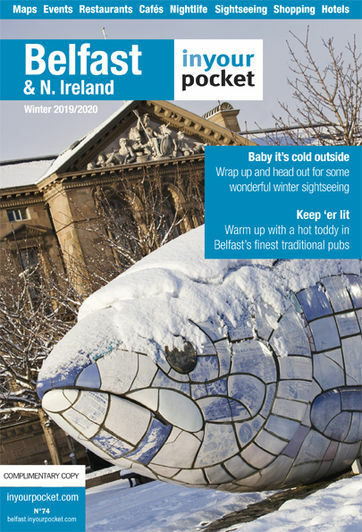 For in-depth information on the local culture and arts scene, visit www.culurenorthernireland.org.